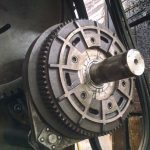 While we all know the importance of tool maintenance, repairing machine tools, which are responsible for shaping and machining metal, isn’t exactly something you can do alone in your spare time. 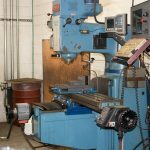 So if you’re looking for a precision machine shop, you’ve probably asked friends and family for recommendations. Unfortunately, a lot of precision machine shops are subject to myths, which can steer people away. 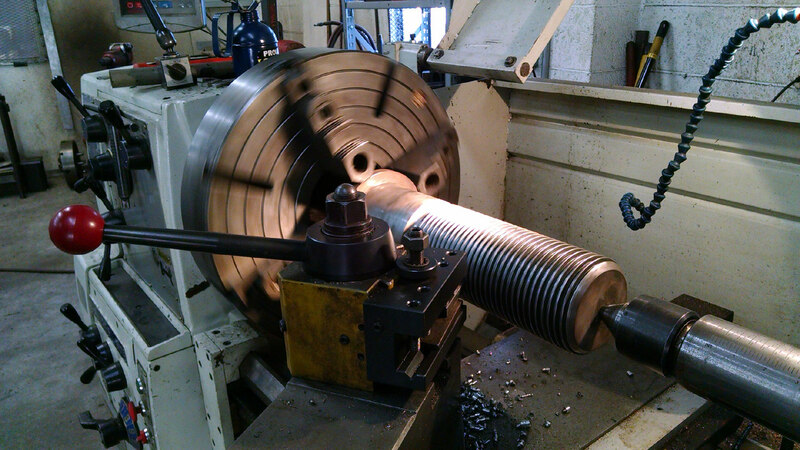 So, before you decide which machine shop to choose, take a look at the following myths. When getting advice from other people, you might have heard the same kind of things. 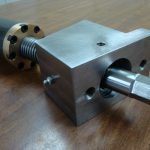 One person might say a specific machine shop was not good at finishing their project on time, and you might have heard the exact same thing from someone else about another machine shop. It may be hard to separate this, it’s important to know that all machine shops aren’t the same. Just because someone had a specific experience at one machine shop doesn’t mean that that’s how they’re all going to be. If you’re interested in one specific machine shop, do your own research and talk with the people who work there. Make your own opinion based off of your experience, rather than someone else’s. 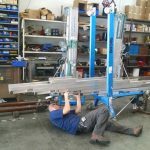 You may think because a machine shop is able to keep the prices of their tools, sumner lifts, genie material lifts, or other products low, that they are extremely successful. However, that might not be the case. When choosing a shop, it’s important to look at more than just the prices. A low price could mean machine shop staff aren’t doing the best work possible. You need to make sure you’re looking at the bigger picture. If you’ve seen their success with different clients, aside from just their prices, then it’s a good indicator that they are a reliable source. If you think precision machining only focuses on equipment, you’re incorrect. Even if a machine shop has really excellent equipment, it’s important to keep an eye on who is working it. 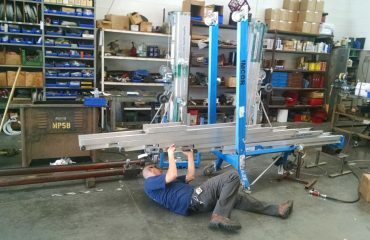 Unfortunately, if a shop has the best machinery out there, that doesn’t necessarily mean that they’re the best shop. In order to make sure you’re working with the best company, take a look at the people working there and the processes. 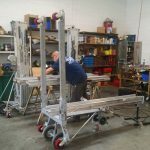 When choosing a shop, you need to look at much more than just the machine itself. It’s also important to be able to tell the differences between myths you may have heard and what the truth actually is. Take a look at a few myths listed above when choosing a shop.